This is not just a recipe, it’s a craft! Lots of research, lots of detail. 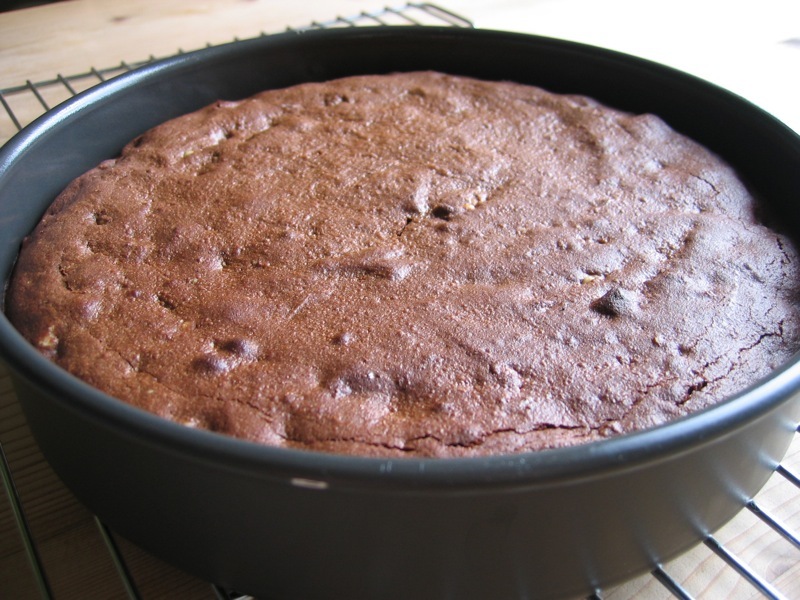 I like the look of the recipe and will try it – with confidence that this may well BE the best chocolate brownie recipe I’m seeking. I love the idea of the round pan – more crisp edge. Thanks, I believe this recipe will be a treasure. I hope the recipe works out for you and I look forward to your feedback! 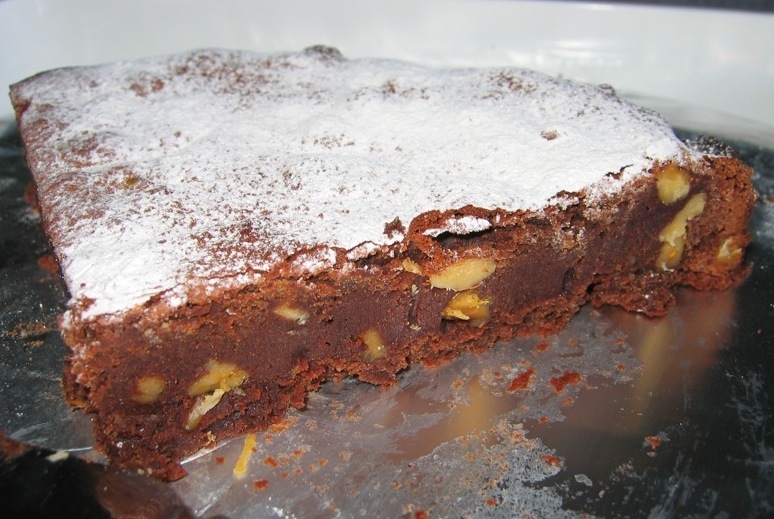 this recipe sounds great because every time i look for a brownie recipe it´s always cake like so this is perfect . thanks. I definitely will be trying this recipe, will use it as the base for a cheesecake, it will be rich but I am sure delicious. Wow – never tried that…how was it?